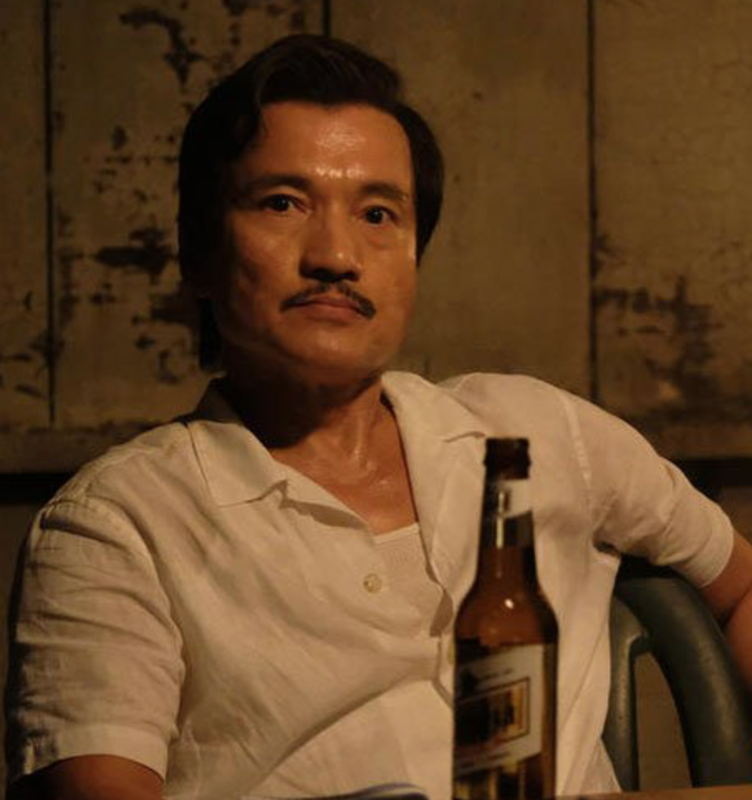 Collider has revealed that Finn Wittrock (American Horror Story, American Crime Story) and Jon Jon Briones (American Horror Story: Apocalypse, The Assassination of Gianni Versace) have joined the cast of Ryan Murphy's Netflix series, Ratched which stars AHS queen, Sarah Paulson. Ratched has a 2-season, 18-episode order at Netflix which follows Nurse Ratched in a prequel to One Flew Over the Cuckoo's Nest. Per Deadline, Ryan Murphy revealed at GQ Live in Los Angeles that Ratched will be a "gorgeous story" championing feminism. Murphy described Ratched as peering into the mind of a sociopath, "she's one of the great villains... she's like a female Lecter, she's a great, great villain, very misunderstood." Ratched begins in 1947 and tracks Nurse Ratched's terrifying progression through the mental health care system. "How did she get that way? What made her do that? How do you become a sociopath? Most people are not born that way," says Murphy. Ratched will be a "feminist horror story, that a lot of women are involved with, I keep waiting for them to tell me when something's too much." Jon Jon Briones will portray the head doctor at the mental institution where Nursed Ratched (Sarah Paulson) works. 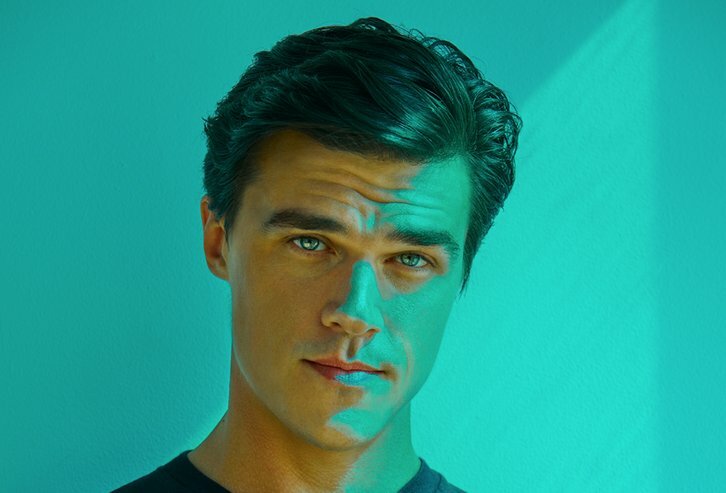 Finn Wittrock will play a violent criminal who shares a secret with Nurse Ratched.